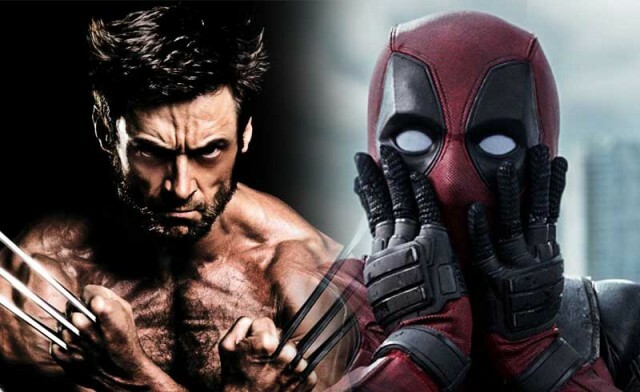 Ever since the two had co-starred in X-Men Origins: Wolverine, Hugh Jackman and Ryan Reynolds have been going through this sort of friendly feud online. Now Hugh Jackman shares a video of both of them supposedly making ads for each other, and Reynolds is the one who gets the short end of the stick. While Jackman did say his farewell to the Wolverine character with Logan, Reynolds(and several other fans) have been trying to get him back even for a small cameo as Wolverine. Reynolds still has some more appearances as Deadpool down the line, but it’s unlikely that Jackman will be appearing. If Jackman does appear though, I’m guessing he’s going to be playing himself with Deadpool trying to coax him into going ‘Berseker’ on him. For now, it’s been confirmed that Disney is looking for someone younger to play Wolverine. Though I loved Jackman as the character, I’m looking for a more comic-accurate interpretation just like they did with Spider-Man in Homecoming. Hopefully they cast someone short and fierce for the role. Maybe Kevin Smith was onto something when he said Tom Cruise would be the right person for the job. We don’t know when the X-Men will join the MCU yet, but Marvel head Kevin Feige has teased that development can start early this year. Personally, I think they should start working on that Fantastic Four reboot first. We already have a great Baxter Building stand-in in the form of the old Avengers Tower. Catch the X-Men return in X-Men: Dark Phoenix which comes out June 7.